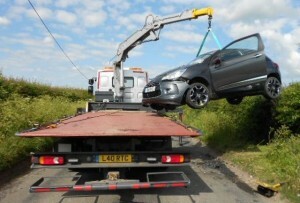 We offer a 24 hour regional breakdown and recovery service in East Anglia, from our base near Lavenham. 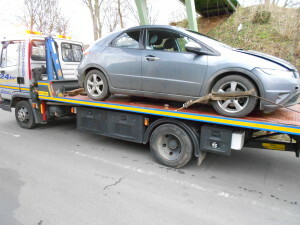 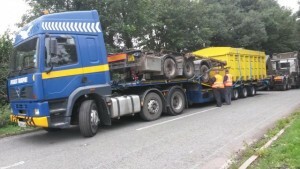 We are a family run business which has been working in the recovery industry for over 20 years. Our staff are trained and experienced in the recovery of accident damaged vehicles from motorcycles to heavy goods vehicles.